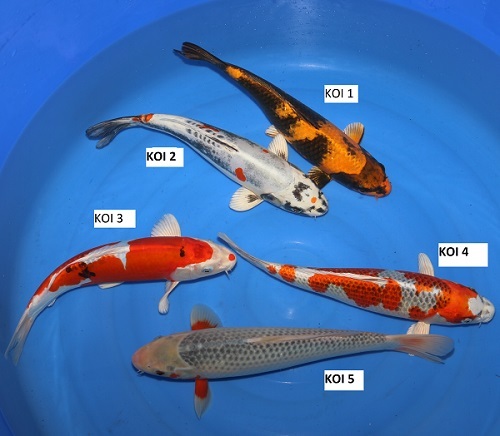 Welcome to Kings Lynn Koi. We are continuing to add more products and information to the site. Please call us if you have any questions or you cant see something you require. 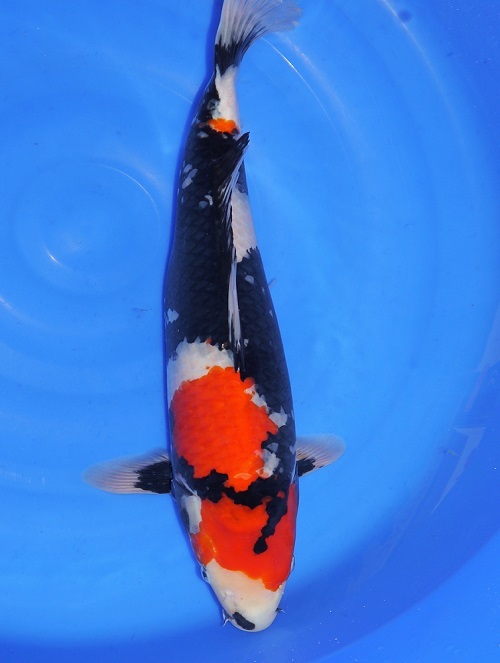 We are a large Koi and aquatic centre based in Kings Lynn, Norfolk. KLK was established back in 2000 by Chris and Sally to provide quality products at affordable prices backed up by sound service and advice. As Filtreau agents for the UK we can offer a selection of affordable drum filter. 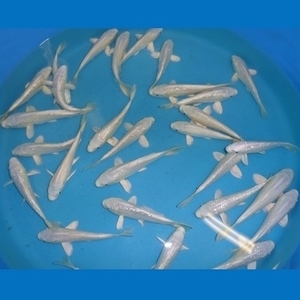 The KLK range of multi chamber filtration is also available. 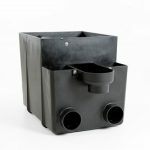 We can supply and advise on drum filtration, bead filters and the ever popular range of KLK multi chamber filters with vortex. We have as a working display both a Filtreau drum with bead filtration and an OASE premium compact. 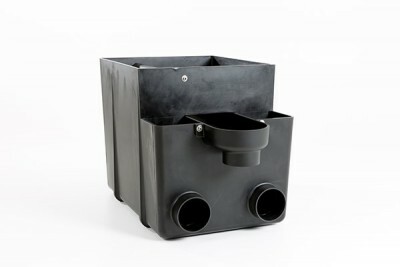 Multi chamber filter can also be seen running in store. This means we dont just sell them, we use them too. We will be on hand to help with any help or advice needed on choosing, installing or maintaining your chosen filtration system. 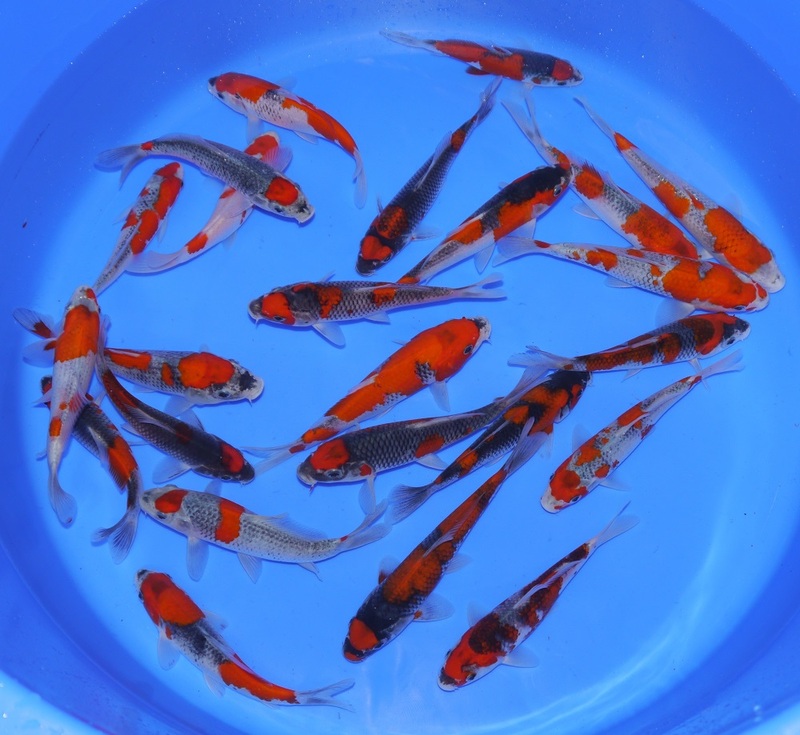 All Koi are quarantined and fully health checked prior to entering the shop. 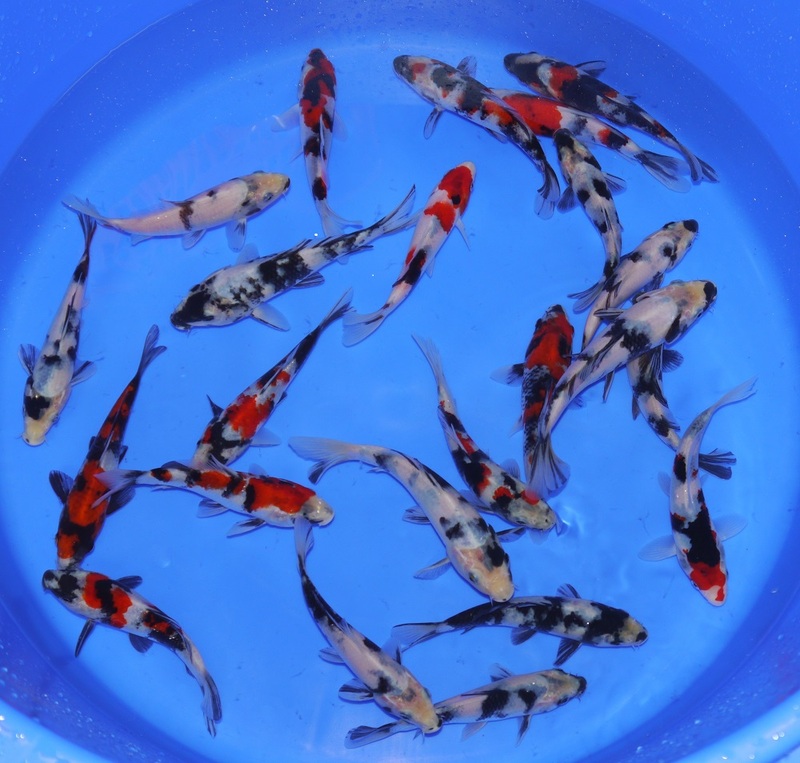 Regular health checks and skin scrapes are performed to ensure we only sell Koi in top condition. 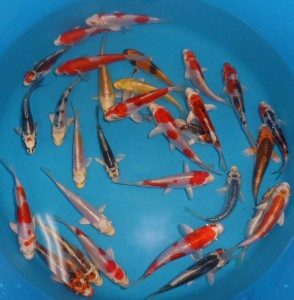 KLK keep hundreds of Koi in stock, with prices ranging from £5 each to often single Koi over £1000. There is a massive range of sizes and prices to suit every budget.